An earthquake of magnitude 4.6 on Richer Scale struck Jammu and Kashmir during wee hours on Thursday. 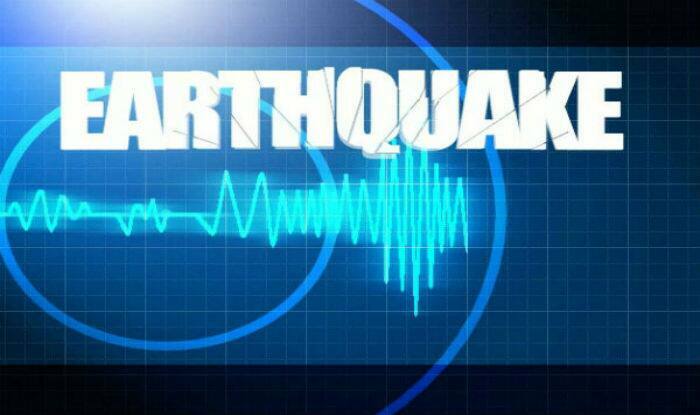 Srinagar: An earthquake of magnitude 4.6 on Richter Scale struck Jammu and Kashmir during wee hours on Thursday. No loss of life or damage to property was reported. The quake occurred at 8:22 AM with its epicentre at 34.39 degrees north and 78.21 degrees east 63.6 km north of Leh and 193.1 km east of Kargil – in Ladakh region, officials of the Disaster Management Department were quoted as saying in a PTI report. In November last year, an earthquake of magnitude 3.7 on the Richter scale struck Jammu and Kashmir region. No casualty or damage to property was reported. Meanwhile in October, the state witnessed two quakes. One of 5.3 magnitude and the other of 5.2 magnitude. No unfortunate incident was reported in both the case. In October 2005, an earthquake measuring 7.6 degrees on the Richter scale killed over 80,000 people in divided Kashmir.